Our site offers Art Exhibitions, Juried Fine Art Shows Around Wisconsin and around the World. –below Please Find Festa Italiana and Forks & Corks, Tosa Fest, For all other calls for Art click on call for art or see the home page left side for specific shows. These Fine Art and Fine Craft shows are all in southeastern Wisconsin and linked here. Third week of July Festa Italiana Juried Italian Artisan Fine Art Show & Exhibition. Open to Artisans of Italian Descent and or married to Italian American only. There is an opportunity for non-Italian Artisans within the grounds at a normal show circuit application fee. See http://www.ICCMilwaukee.org Festa Italiana for more info. -If you have juried for any of our shows in the past two years, no re-jury is necessary. Early bird fees apply till the application date then late fees apply. The below Fine Art show portions of these events are organized by Valorie Schleicher, an Artist and Arts Advocate where we ‘Artists’ are considered a valuable member of our community and not ‘Vendors’. We celebrate the Artist and all forms of Art; we advocate all Artisans keeping your hard-earned money in your pocket. These shows represent a Win-Win for the Artisan and non-profits hosting us. There is a minimal application fee of $50.00 and a 10% commission on any sales taken go to the Non-Profit hosting the Artisans. These monies then get re-distributed within the community. Late application fees of apply after deadlines most shows are open till full. Some shows fill very fast. We also showcase emerging Artisans and student Artisans within most of these shows. I believe that Art needs to be accessible to all members of the community Valorie Schleicher. Festa Italiana Milwaukee WI. is in its 38th year and is believed to be the largest Italian Festival in the country with over 100,000 visitors over 4 days. Dead line: 3/15 late application fee applies after this date. To see more from Festa Italiana click the above link and on tags Festa Italiana in the right column. To see more from past Forks & Corks click above and on tags Forks & Corks in the right column. Watch for Artisan Interviews for selected Artisans after Aug. 1st. Tosa Fest is in its 38th year started by the Village of Wauwatosa Task Force to showcase the Wauwatosa Culture and historical Village. We have two main music stages, a kids area and numerous food Purveyors. It is a great all Family event. 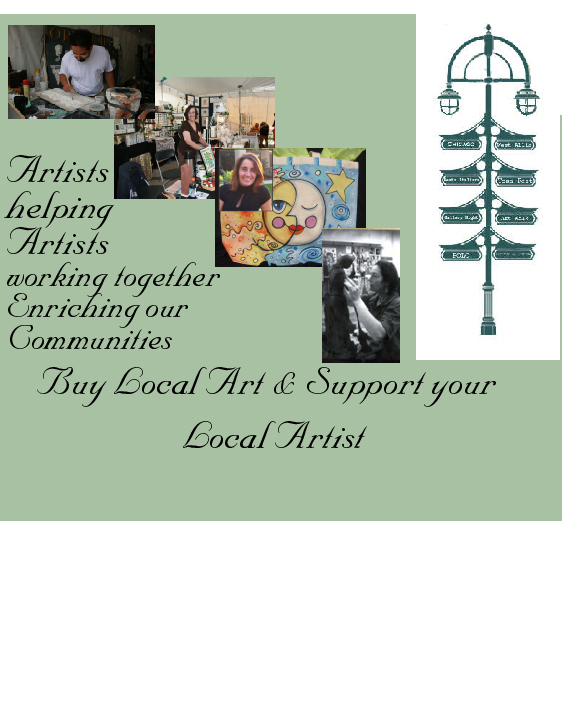 A number of years ago we established our Tosa Fest Fine Art Show, it only happens on Saturday the weekend of the event. The Artisans are moving to State Street surrounding Ace Hardware we will no longer by located north of our Little Red Store / Harwood Stage area. Artist Model needed for Strong Woman Series Art Series Strong Woman Model will be compensated with her face cast in stoneware and glazed in majolica. Strong Women Needed; from DNA line X,H,V,T,K & J contact Artists studio VLSculptures.com Wauwatosa WI. Genealogists are getting into DNA if you know one pass this on to them. V: France, Italy, Iberian Peninsula. K, Piazza San Marco in Venice, Croatia, Alps, Pro Valley, Bogona, Milan, Turin. J: Euphrates River, Syria, Persian Gulf.